Howdy gamers? 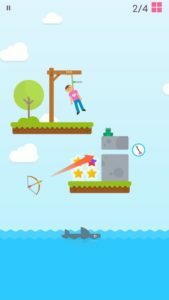 Are you looking for some best platform games for Android to try out? 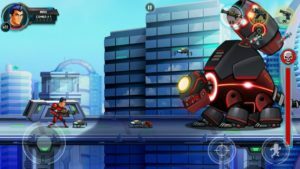 Check out this list of some new fresh best platform games for Android 2018. The list includes offline as well as multiplayer online platformer games for Android. 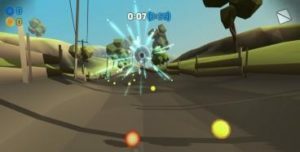 Nowadays, online multiplayer platform games are getting lots of hits on Google Play Store, because, in these multiplayer platform games, you play against real players from all over the world and the gameplay becomes more intersting and challenging. 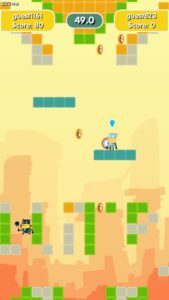 In the past few months, some really cool platform games for Android has been published by creative developers on Google Play Store. Let’s take a look at the list; one of the best platform games for Android; online and offline. Tetrun Parkour Mania is a new platform game for Android. 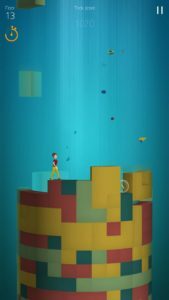 It is a simple yet addictive game with endless mode gameplay in which your goal is to climb as high as possible. The controls are pretty simple; you just swipe up/down/right/left to control your character. The gameplay; you just have to control your character and avoid obstacles. The graphics of this platform game is really awesome. If you are looking for an offline platform game with the endless mode, then you should give it a shot. It’s fun, challenging, and addictive. Download – here[Google Play Store]. Alpha Guns 2 is a new classic shooter platformer for Android. The original game “Alpha Guns” crossed over a million downloads on Google Play Store and has 4.4 rating. The developers have recently published the sequel to Alpha Guns and features amazing challenging levels. 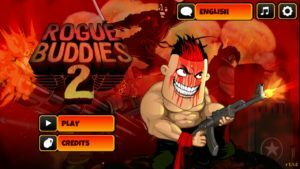 In this platform shooting game, the player shoots down bad guys, destroy tanks, slay down the boss, collect new & epic guns for the fight, and complete the mission. The game is perfect for those who love action-platformer games. Alpha Guns 2 might get survival and multiplayer mode soon in next updates. Overall, it has outstanding graphics, challenging gameplay, and you should give it a try. To win next levels, you should upgrade your guns, armor, and buy more missiles. It is one of the new best platform games for Android. Download – here(Google Play Store). Panda Power is a new Android game from the creators of Badminton League game, it is like an old 90s game, features awesome sound & music effect and dozens of challenging levels. The game starts with a tutorial in which you learn about the basic of the game; how to move the character, and play as all characters. Once it ends, you start the game from story mode, you play as a panda and the goal is to collect all the stars, solve puzzles, avoid obstacles, and get to exit. It is a fun game and one of the best platform games for Android 2018. Download – here(Google Play Store). 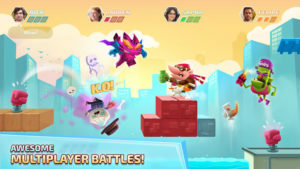 Fling Fighters is another one of the best platform games for Android in which the player fights against the other players from all over the world. It’s a simple yet addictive game in which you smash your opponent to win the battle. 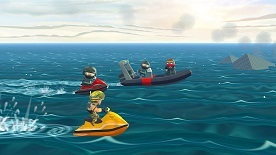 It features many game modes such as challenge mode, boss fight, multiplayer, play with friends, and more. So there are plenty of things are featured in the game to keep you busy. The goal is to defeat the opponent as fast as you can. You thrown you weapon, force your opponent into danger area to get the victory. Overall, it’s an amazing online multiplayer platform game for Android. Download – here(Google Play Store). MG Coverage – Fling Fighters overview, guide, tips, and cheats. 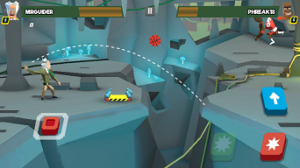 Climber Brawls Online is among top new best platform games for Android in which your goal is to climb to the top to get the star. You play against the real player from around the world. The player who grabs the star first will win the round. There is a fixed time duration, so be quick and climb to the top. If both the players fail to get the star, then the player who has maximum score points wins the round. You have to collect two stars to win the PvP fight. It’s really an amazing, addictive platform game and you should give it a try. The game has only one mode; PvP, choose the character and play the game. It is so simple, but you have to choose the right strategy to win the rounds. I’ve been playing this game for past two weeks and it is by far one of the best platform games. Download – here(Google Play Store). 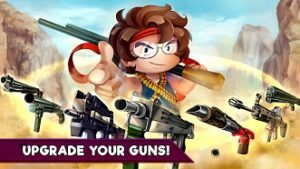 MG Coverage – Climber Brawls Online overview, guide, cheats, and tips. Super Jump League by Miniclip is another one of the best platform games for Android. In this real-time multiplayer platformer game, you battle with up to 4 players and smash them. The name of the game describes all the scenario, you have to jump over the opponents to get points. You play as a champion in amazing game modes where all the players are hungry for the victory. Can you smash all of them? It’s not too easy!! It has many game modes such as deathmatch, hot potato, and events. 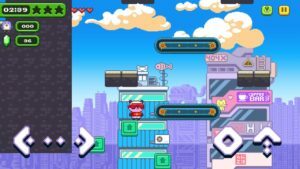 Super Jump League game features over 40 champions; alien, ninja, wolf, chicken, and many others. It has good graphics & addictive gameplay. Download – here(Google Play Store). MG Coverage – Super Jump League Overview. Geometry Dash games series is one of the best games series ever. 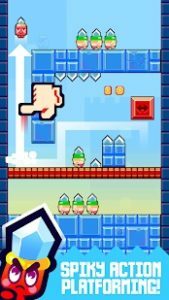 The developers, RobTop Games, has recently added a new game in this series “Geometry Dash SubZero”. 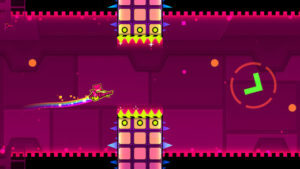 It’s a rhythm-based action platforming game, includes three challenging levels with amazing music. It’s not an easy game for the beginners who have not yet played any one of the games in this series. It has good graphics, awesome music, and challenging gameplay. Download – here(Google Play Store). MG Coverage – Geometry Dash SubZero Overview. So these are the top best platform games for Android of 2018. We’ll update this post soon with more new best platform games for Android, you can keep track all latest gaming news and games here.